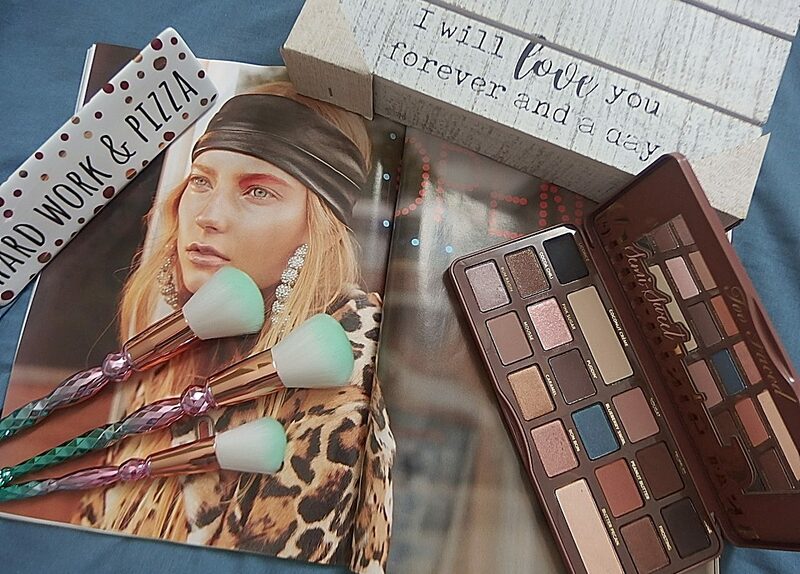 It’s time to go shopping again and this time I happened to be at Walmart and so I picked up these few beauty products for my haul this week. So, I pick this two gift sets, a foot scrub and an eyeliner from this trip. 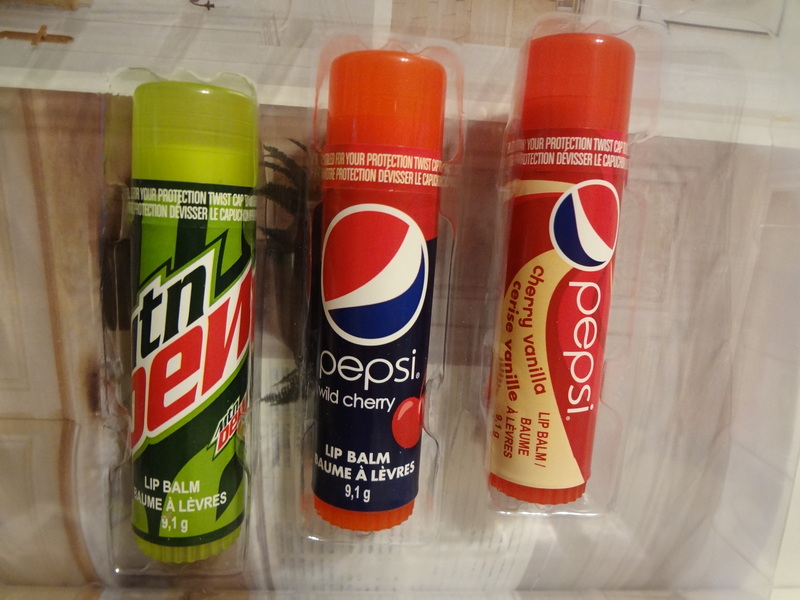 I’ve seen many lip smacker and I’m just as excited when I saw this pepsi lip balm. As usual, I find the packaging quite intriguing. 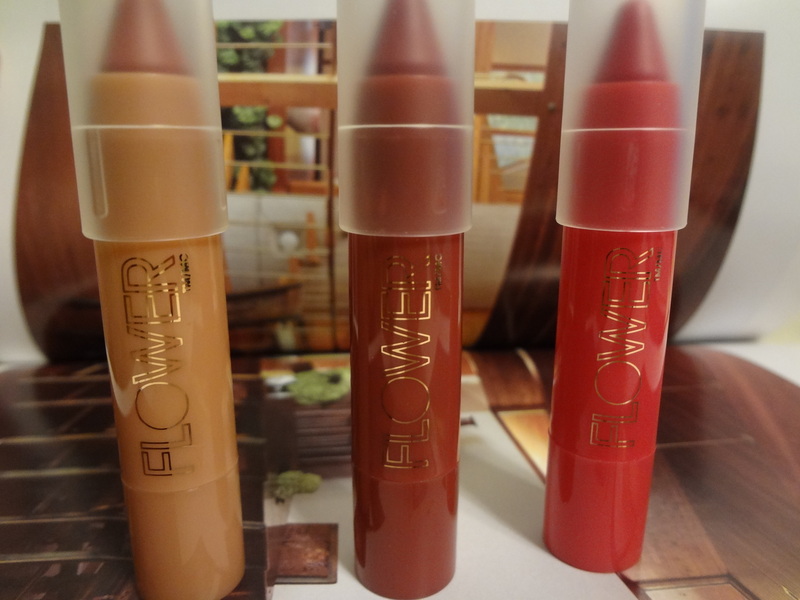 I love this mini chubby sticks by Flower. It comes in a pack of three with three shades to wear for day and for night. For $9.00 a set is a steal. As for these lip balms, who can resist the temptation of tasting it, right? Mountain dew, pepsi in wild cherry and cherry vanilla. It such a festive green and red color cherry lip balm for this Christmas. Smells wonderful and taste just right on lips! And by the way, I did my review posting on the lip balm earlier today and the rest of the products will be review later on after I have tried them. 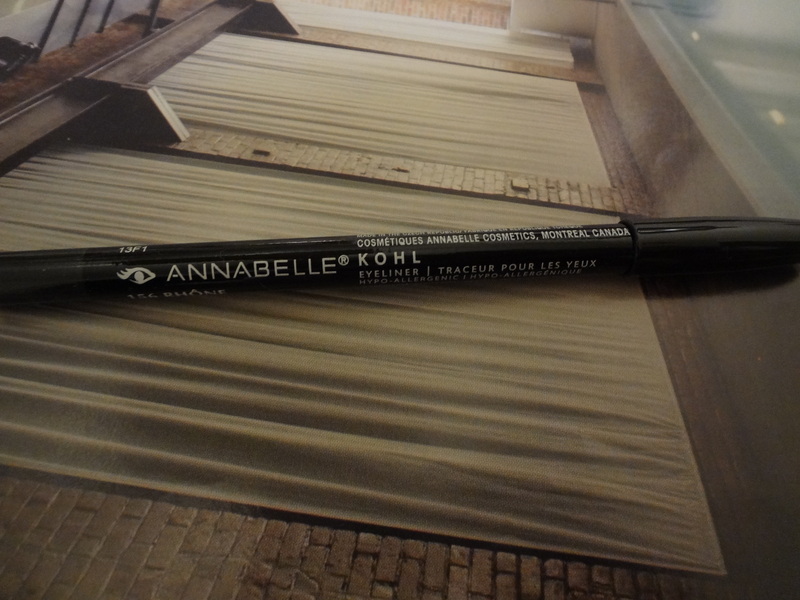 Annabelle kohl eyeliner in 156 Rhone (Dark grey). I’m always in the hunt for a perfect eyeliner and kohl is one of my favorite liner that I tend to pick. 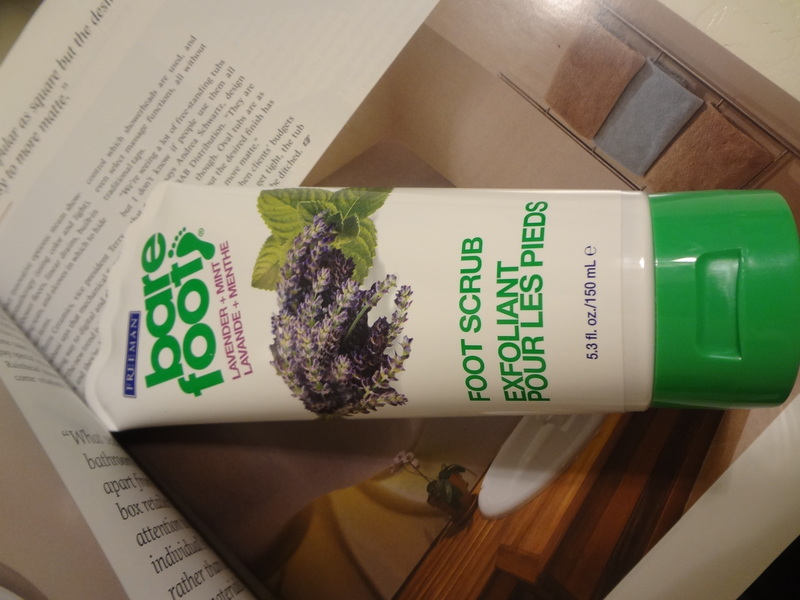 Foot scrub by bare foot in Lavender and mint is a random purchase. It was on special for $2.79 (retail price $3.99) and I really love the smell of lavender and so in my shopping bag it goes. Have you tried any of the lip balm or lip smacker? 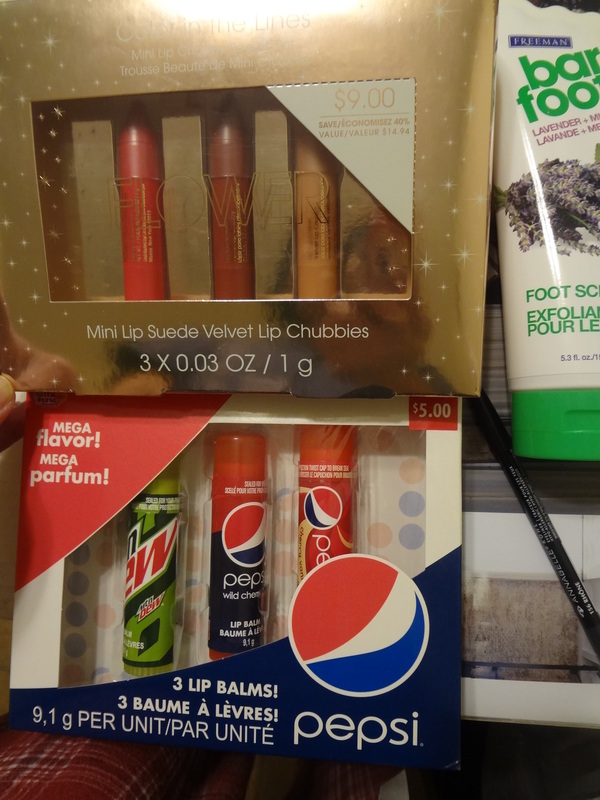 Previous post3 Pepsi Lip Balms! Next postHow to Tightline Your Eyeliner?